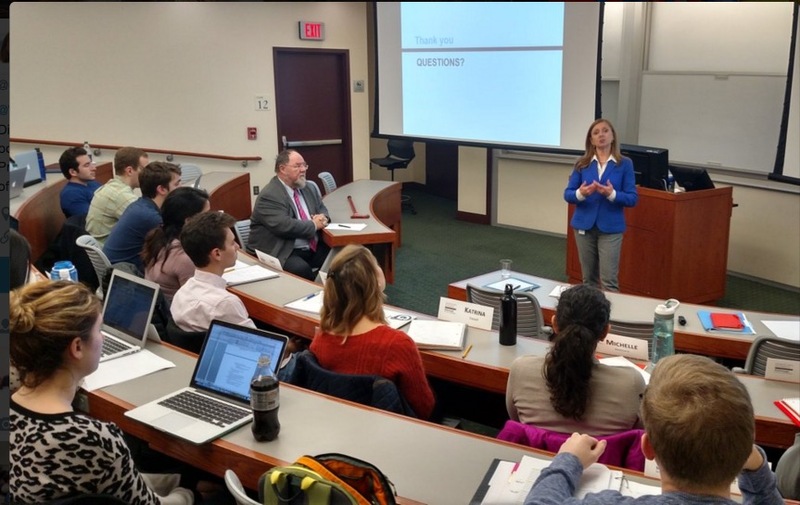 On February 18th, our class got the pleasure of having a distinguished guest speaker Ms. Anabel Gonzalez, Senior Director of World Bank Group Global Practice on Trade and Competitiveness . We are very grateful for the inspiring thoughts and valuable experiences she shared with us. 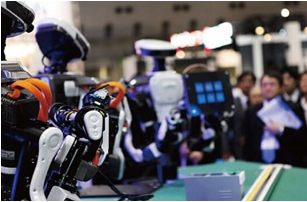 The World Robot Conference will be held in Beijing this year from Nov. 23 to 25, focusing on the building of an intelligent society and collaborative innovation. The number of industrial robots sold in China reached 57,000 last year, which marked an increase of 55 percent on a year-on-year basis and one-quarter of global sales. The government is drafting a plan to boost China’s robot research, development and application in key manufacturing fields, and to improve the country’s inadequate capacity to produce high-end robots independently. The event will comprise a forum, an exhibition and an international robot competition for teenagers. 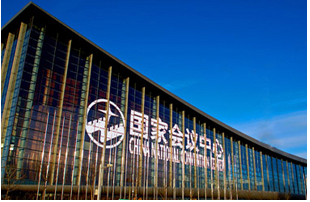 More than 40,000 participants are expected.Speakers from China, Germany, the United States and Japan will deliver reports on such topics as robot research and technology development. An exhibit will be held featuring the latest products, while research findings will also be showcased during the three-day event. 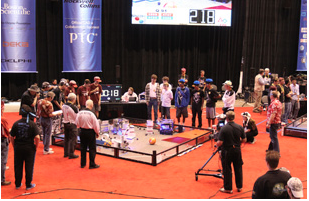 There are 130 teams aged 8-15 from around the world attending the World Adolescent Robot Contest (WARC 2015), where children will compete using Lego robots with each other. I believe that robots will be the next revolution in technology just like PCs, cell phones or tablets. The robots will be part of our daily life, and one day, we wouldn’t be able to imagine our life without one. Robots become so simple that even children are able to build them for international competitions. The next revolution consists of robots, and is already in front of the door or has already entered without us noticing… maybe later on we can tell our grandchildren that we discovered the new Steve or Stephanie Jobs at the conference. Sarah Czinkota, a 12-year-old student at the Bischof-Neumann-Schule in Königstein/Taunus, is a member of robot team “plasma”, which represents Germany in the junior age group at WARC 2015 in Beijing. An international group of young professionals, entrepreneurs, social activists, and student leaders showcased the role of youth in global development through forums at the World Bank forums on youth service and entrepreneurship. “Without the involvement of young people in areas that affect them it will be difficult for countries to move forward,” said Evans Musonde from Zambia. He represented the Africa Peace Service Corps that is working to integrate the societies on east and southern Africa through cross-border youth service exchanges. Karen Scheuerer of the U.S. Peace Corps said, “We see youth as change makers.” She noted the Peace Corps efforts to promote youth entrepreneurship. About three-quarters of the people the Peace Corps works with are youth. H.E. Olive Wonekha, Uganda’s ambassador to the U.S., said that countries like hers needed a shift from donor aid to more international trade and investment. Uganda needed to develop a core of young entrepreneurs to facilitate this development. Speakers also stressed the importance of international exchanges and fellowships in developing the skills of young entrepreneurs and leaders in the developing world. The forums are part of the 4th International Young Leaders Assembly that brings together 800 young leaders from over 60 countries for programs in Washington, DC, Philadelphia, and New York at the U.N. from August 11-20.